It’s been a good week for game developers. Unreal Engine 4 went free. Unity 5 came out, and a massive chunk of its once premium features went free. And now: Valve has just announced Source 2, the next generation of their Source game engine… and sure enough, it’s “free to content developers”. Best known as the engine that powers games like Half-Life 2, Team Fortress, Counter-Strike: Go, Left 4 Dead, and Portal 2, the original Source engine* was primarily used for Valve’s own titles. While a handful of third-party titles (Stanley Parable, Garry’s Mod, Titanfall) are Source-powered, they’ve never really been Source’s bread and butter. Perhaps with this news, that’ll change. * built in 2004. Two thousand and friggin’ four! Now, a bit of a caveat: we don’t know much about Source 2 yet. Hell, we don’t even know the exact definition of “free”. 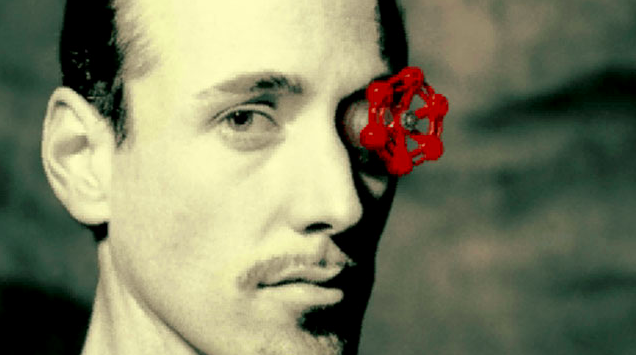 So far, all Valve has said on the matter is that Source 2 will be “available for free to content developers”. Is that 100% free, or will they charge royalties a la Unreal (who charges 5% on every dollar after $3,000)? What, exactly, is a “content developer” — just indie developers, or are they giving it away to any and all? It’s something of a golden age of video game engine licensing. Not too long ago — hell, 5 years ago, licensing a big, brand name engine (including Source) involved gnarly negotiations, NDAs, and a small mountain of cash. Then Unity came along and changed the game. Now you just find the engine with the most agreeable terms and start cracking away.